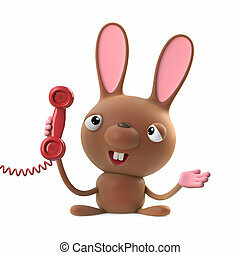 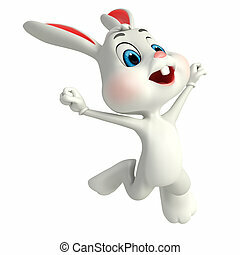 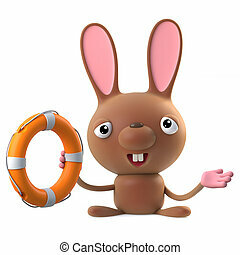 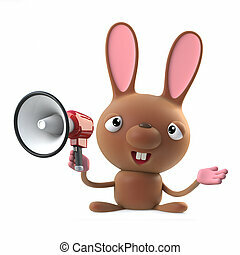 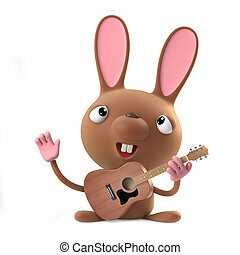 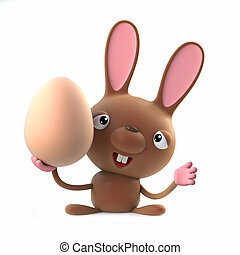 3d render of a cute cartoon Easter bunny rabbit character holding a megaphone. 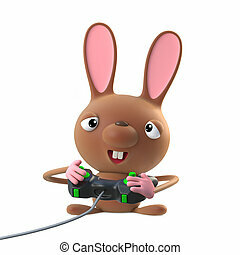 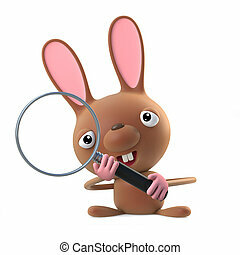 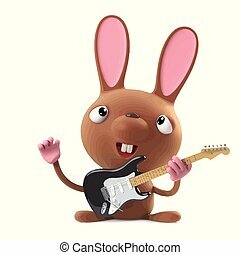 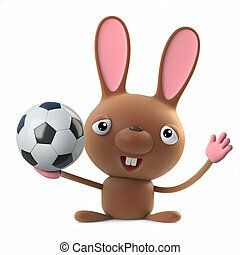 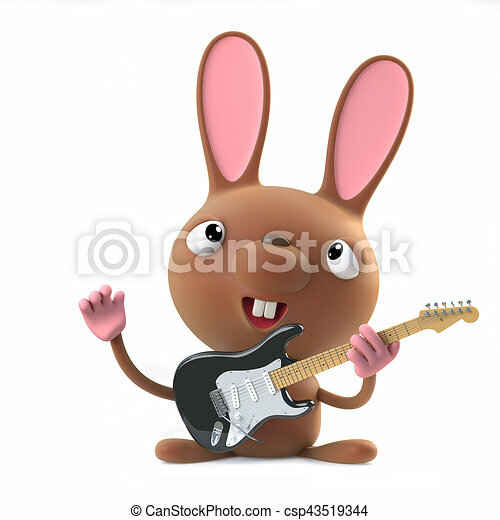 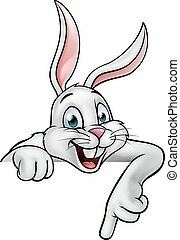 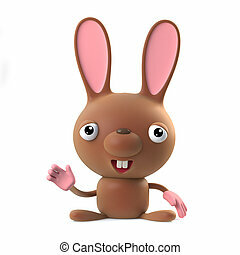 3d render of a cute cartoon Easter bunny rabbit character using a joytick controller to play a video game online. 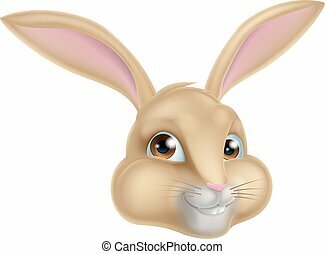 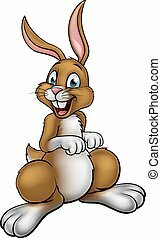 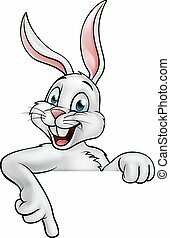 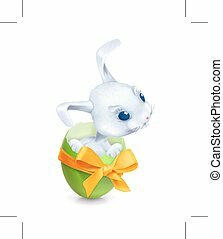 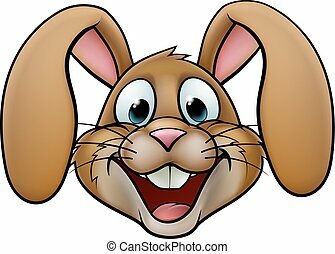 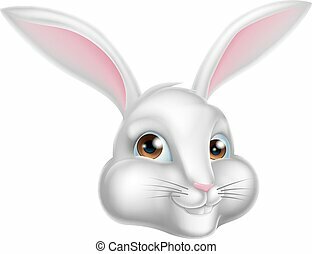 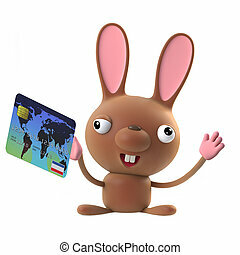 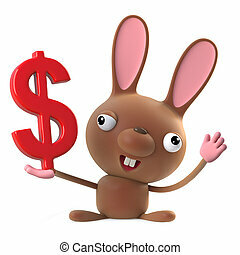 3d render of a cute cartoon Easter bunny rabbit holding a debit card. 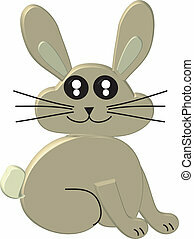 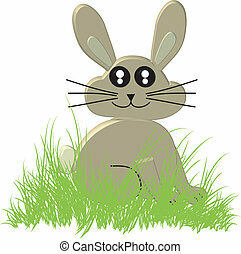 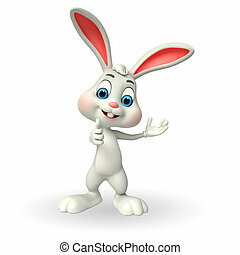 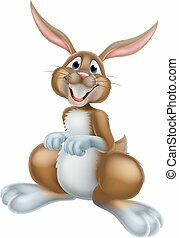 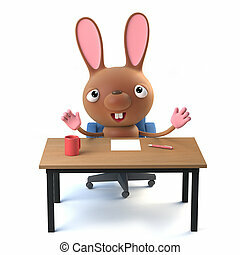 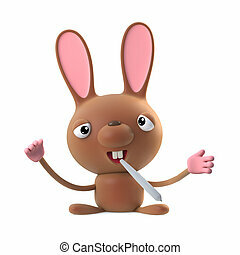 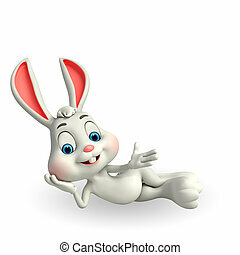 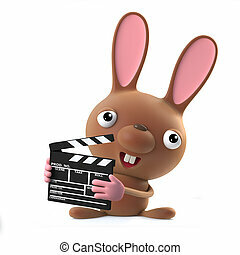 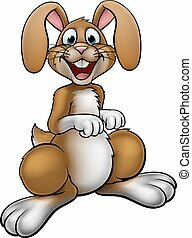 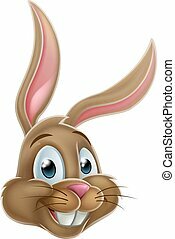 3d render of a cute cartoon Easter bunny rabbit holding a movie making clapperboard.